Woot! 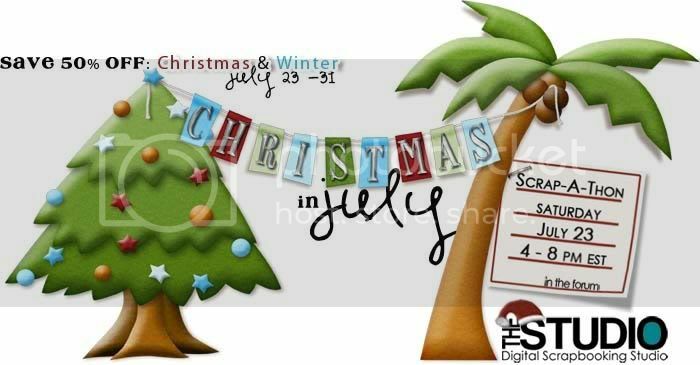 The Studio is having a great Christmas in July Sale – 50 % off all Christmas and Winter kits!! So if you like to plan ahead or need some inspirations to finally get those Christmas pics scrapped – have a look around and snag some fabulous kits for a great prize! So what are you waiting for? Grab your hat and mittens (LOL, not really…) and join us in the fun! !